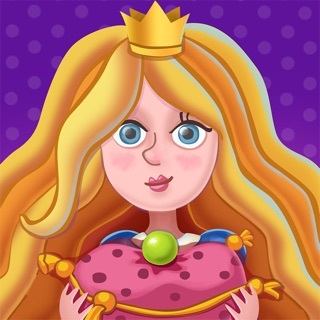 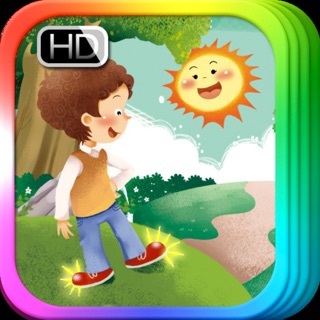 --> HD graphics and sounds | FREE educational puzzles and activities inside! 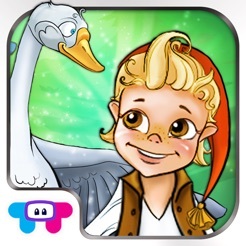 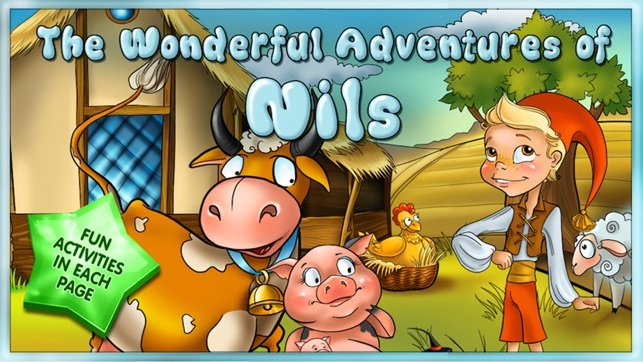 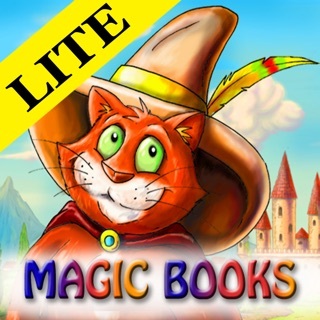 Join Nils on his magical journey, meet new friends and see the world like you’ve never seen it before!!! 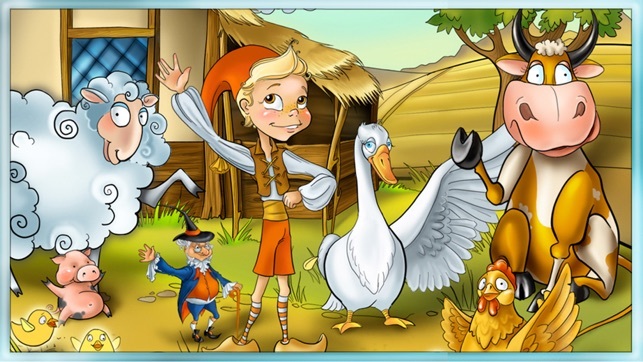 Watch how Nils learns an important lesson and realizes that we should all treat all living things with trust & care. 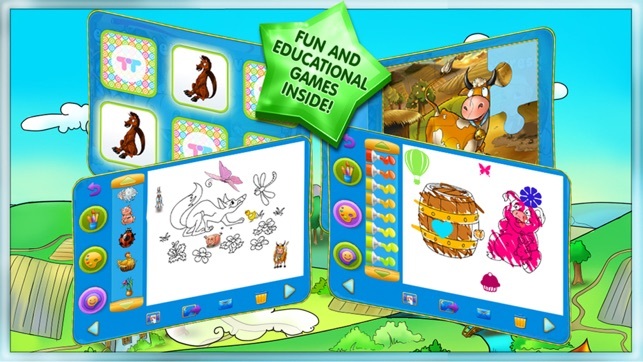 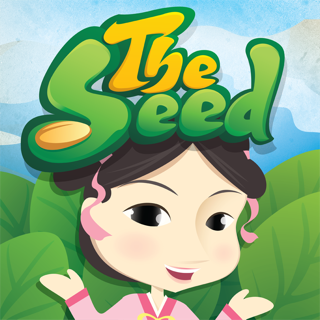 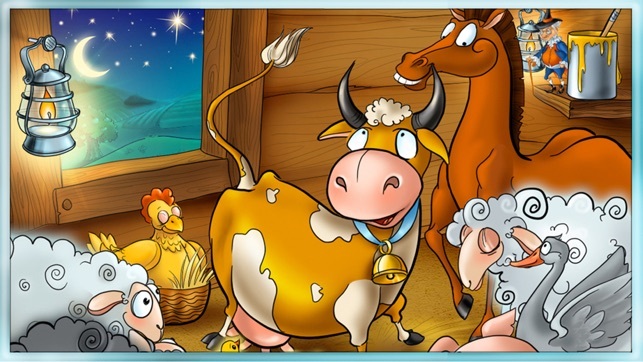 Enjoy amazing interactive activities, superb animation and brilliant sound effects your children are sure to enjoy.